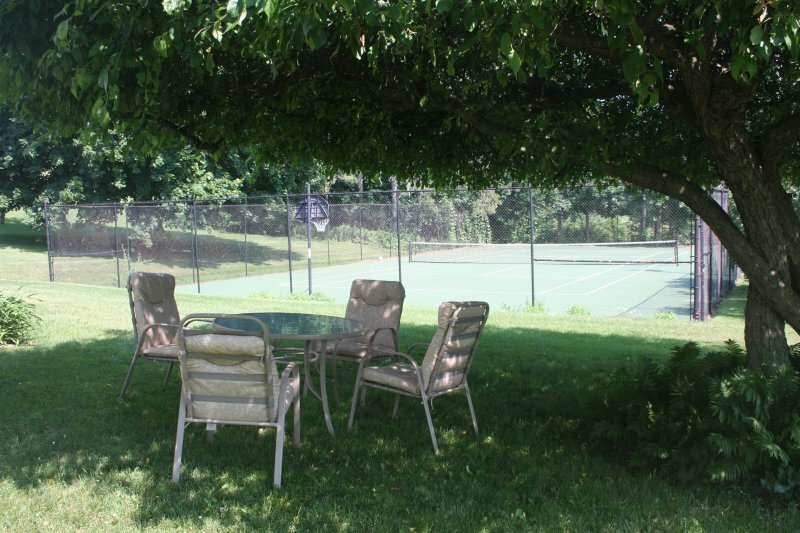 The tennis court is a great way to work up a sweat before a refreshing dip. If you can’t get your partner out of the lake, hit some balls against the practice wall, or shoot some hoops on the court. 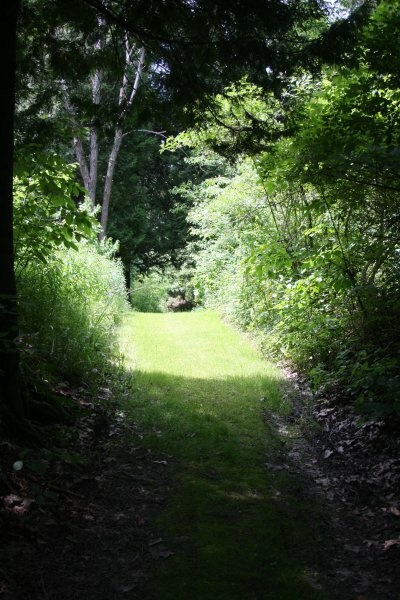 There are many kilometres of trails that can’t be missed, ideal for your morning jog, or nature hikes to discover many breathtaking views and chance encounters with deer or wild turkeys. In winter the trails are idyllic for snowshoeing or cross-country skiing. Think about it – quiet comfort, sophisticated elegance. 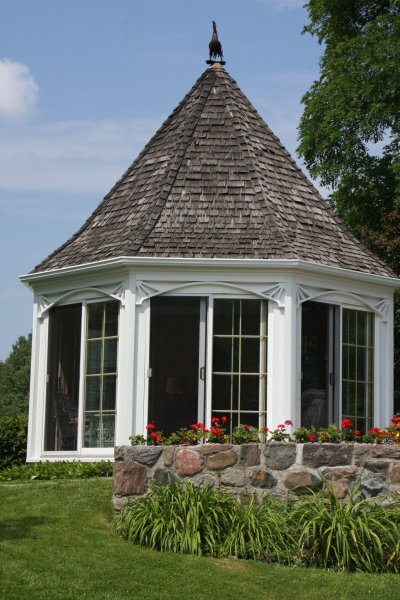 Lots of exploring if you feel like it, on the property or in the neighbourhood, or if it suits you better, take time to watch the sun set from the gazebo, backed by lily ponds and sweeping willows.